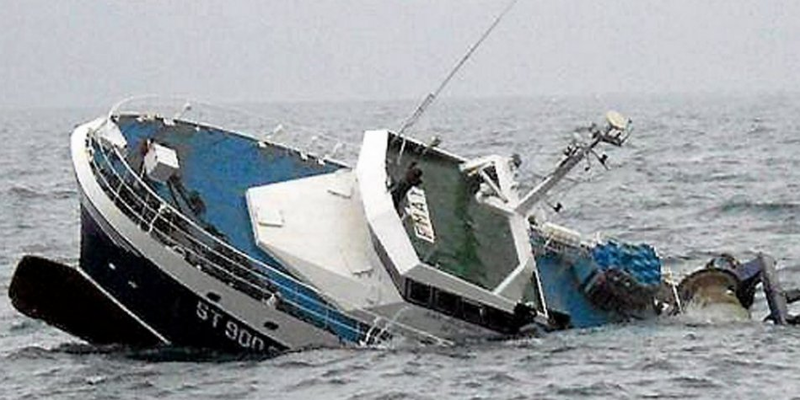 The 25 meter long, 250 gt fishing vessel Jean Ricciardi became disabled and later sank near the port of Sete, France. 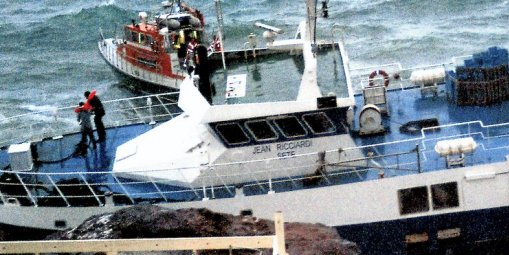 The Jean Ricciardi had suffered a total power loss in the middle of the night. This left the Ricciardi without lights and adrift. It kept drifting until it was aground under the cliffs near the harbour. 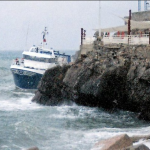 A merchant vessel who caught sight of the Ricciardi contacted authorities. 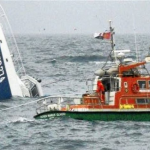 The merchant ship took the 2 crew on board who had been in the Ricciardi’s liferaft. 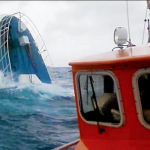 A lifeboat was dispatched and freed the fishing vessel. 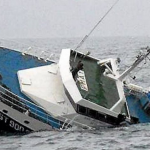 The Ricciardi was taken under tow and headed for Sete. 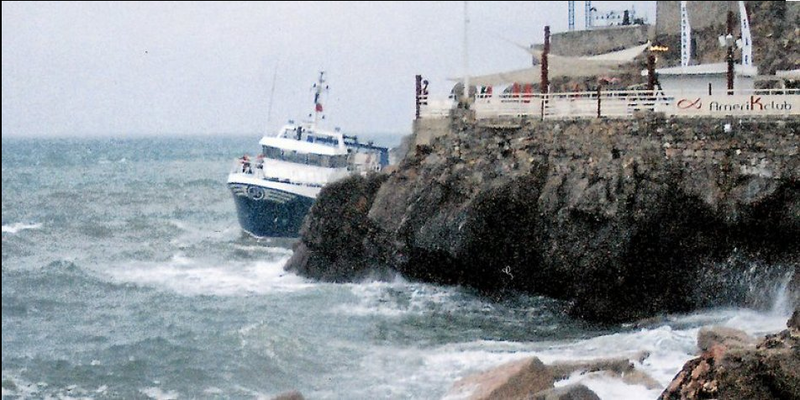 Just 800 meters from the harbour entrance, the Jean Ricciardi sank by the stern. 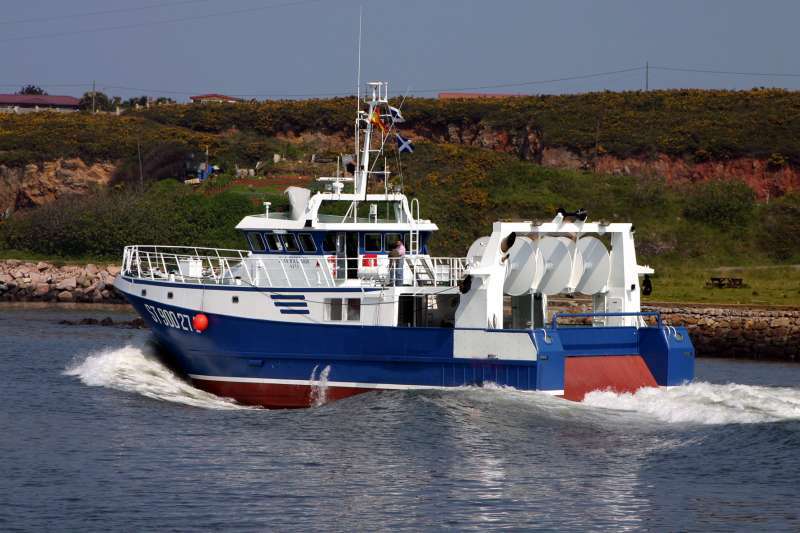 Reports state the fishing vessel’s hull was severely damaged from the grounding. This allowed siginificant water ingress and the vessel was heeling. 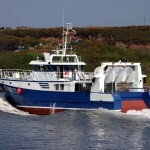 Without pumps, the fishing vessel flooded and then sank. 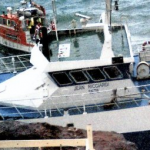 The Jean Ricciardi now rests in 17 meters of water. No reports of injuries. No details on any pollution or salvage plans. 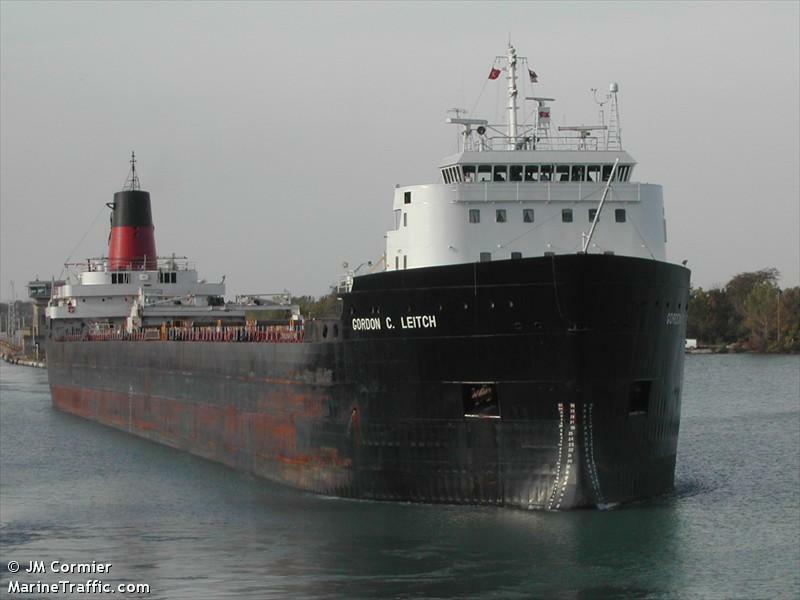 The 223 meter long, 28824 dwt freighter Gordon C. Leitch went aground in the West Neebish Channel of the St. Marys River between Lake Superior and Lake Huron. 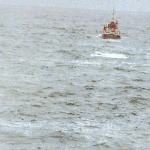 The Leitch was able to free herself by reversing up the river where it anchored to wait for a Coast Guard inspection. No reports of injury or pollution being released. 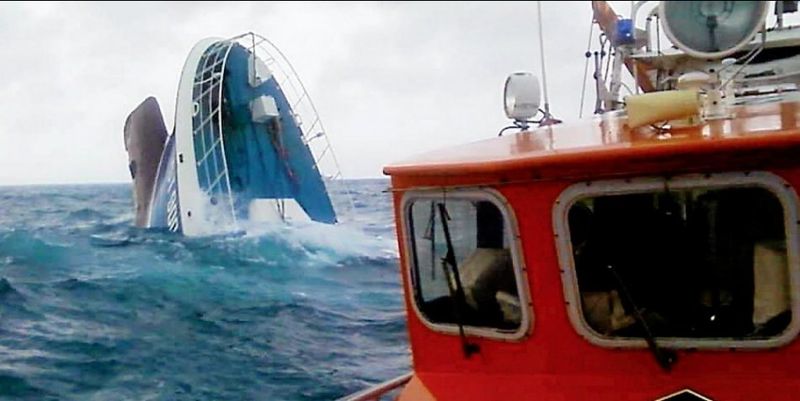 The 100 foot, 58 dwt fishing vessel Oregon went aground in Kelp Bay near Angoon, Alaska. The Oregon is reported as listing to one side, but there has been no water ingress. 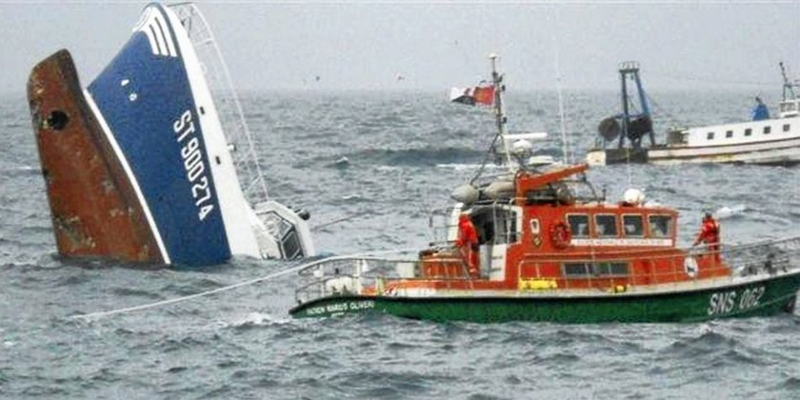 The vessel has contacted the Coast Guard for assistance. 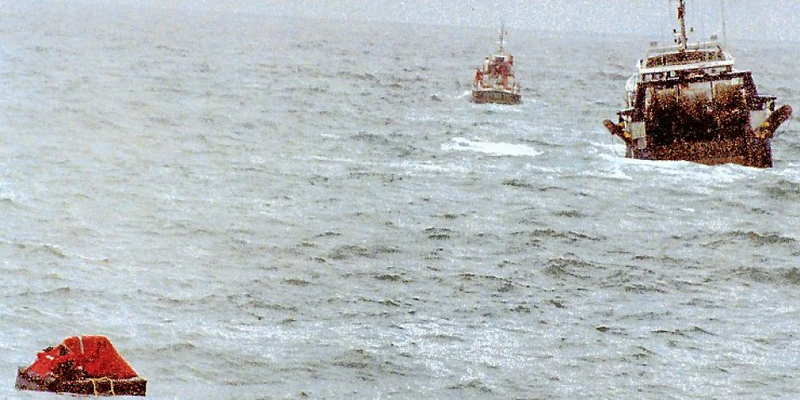 The Coast Guard has dispatched a cutter to the scene. Reports state there are five people on board and no injuries. The Oregon has 6,000 gallons of diesel fuel on board, but there has been no pollution reported at this time.